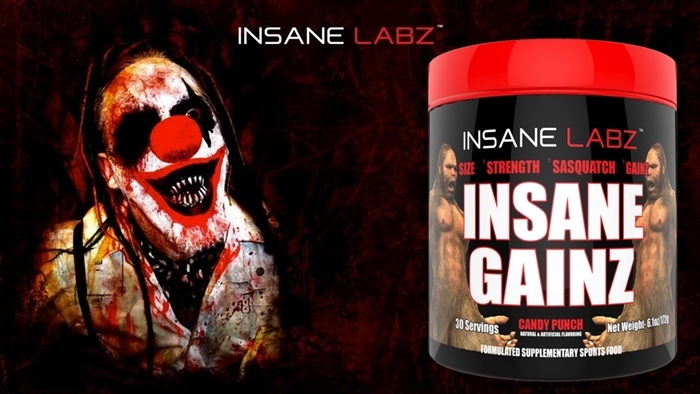 Be a beast mode on your game with the new Insane Labz to join Rockhard Supplements shelves! 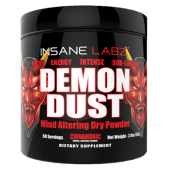 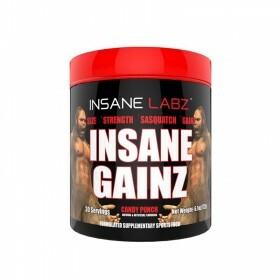 Insane Labz latest product Insane Gainz will help you with exactly that, Get Insane Gainz! 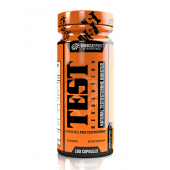 Do you want to boost a-bolic and men's health levels in the most effective way possible? 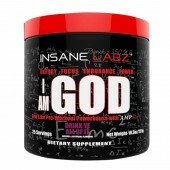 If so, Insane Gainz is exactly what you’re looking for. 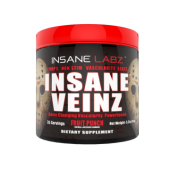 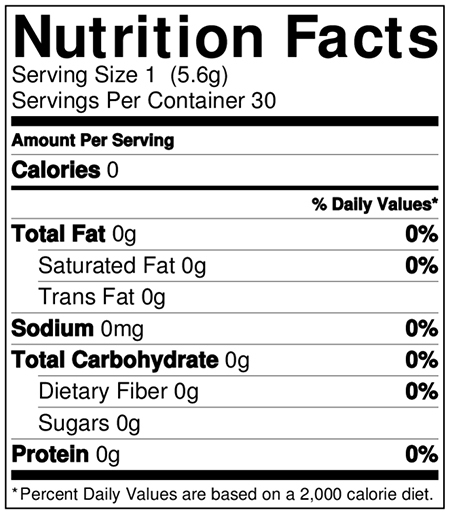 Insane Gainz is made with insane ingredients taht may give you your desires! 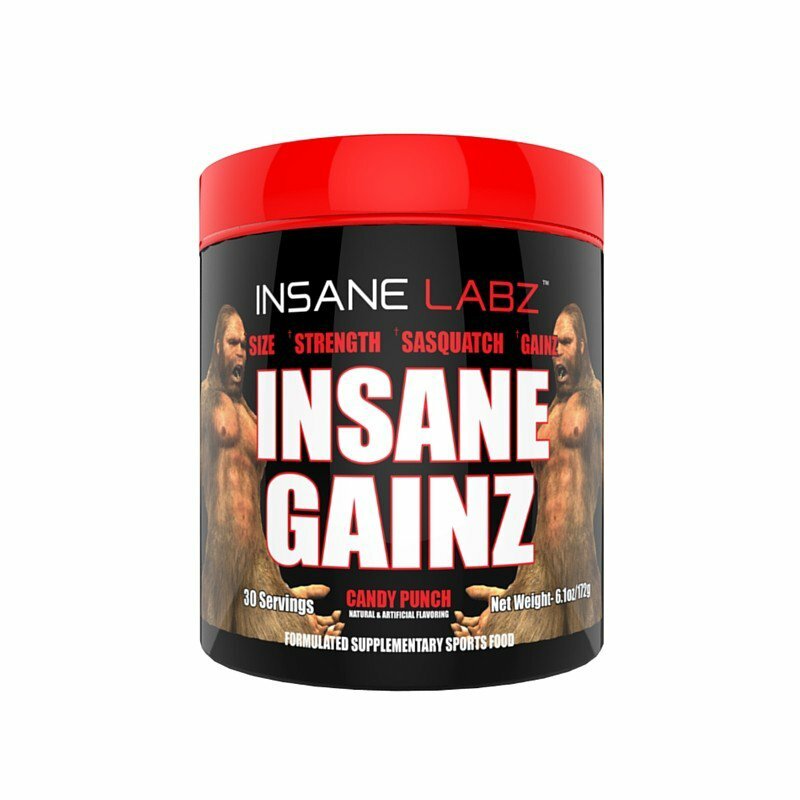 Insane Gainz is for any man wanting to release his inner Alpha and make serious strength and muscle gains. 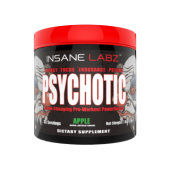 Buy it now here at Rockhard Supplements. 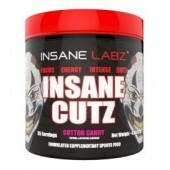 Order online or pop in-store! 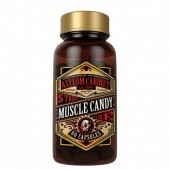 Take a scoop either first thing in morning or added to your favourite Pre workout before training n 6-8 0z of cold water.